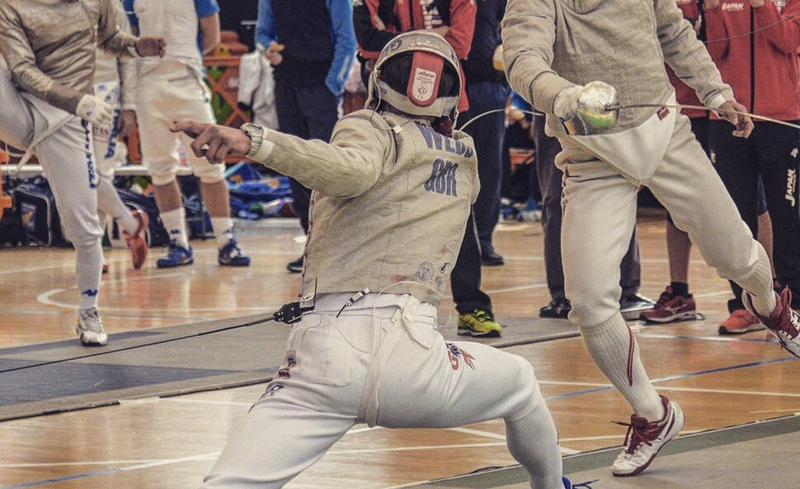 In 2016 JJ Webb became the Senior National Sabre Champion, and ranked 3rd in the British Senior rankings. 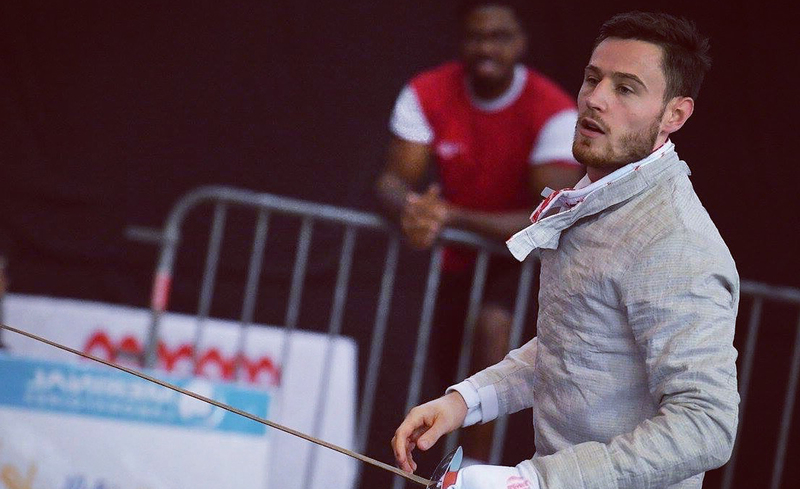 JJ spent three years on the British Fencing World Class Program (WCP) and since 2011 he has represented Team GB at all major internationals including World and European Championships at all levels. For the past four years JJ has been awarded The Starting Blocks Sporting Ambassador award and in March 2016 he was also awarded the Civic Award for Sporting Achievement by the Royal Borough of Greenwich. JJ is now determined to continue training and achieve his ultimate goal of winning gold in Tokyo 2020. "I am very proud to have been awarded the Greenwich Starting Blocks Sporting Ambassador award and to have represented my borough in this role. As always, when a new season starts new expenses and sporting costs rise and with GSB's continued support these costs are made much more manageable."